This page houses a collection of my favorite resources for booking travel. On this page you'll find sites for booking flights, accommodation, transportation, and tours. I've also included some of my favorite travel gear so that you can be best prepared for your trip. All resources are cost-effective, helping you get the most for your money when you travel. I hope you love these resources as much as I do! Skyscanner compares flights to get you the best price possible. What I like about them is that they even include Southwest and JetBlue in their results, two airlines that are sometimes overlooked by flight search engines. 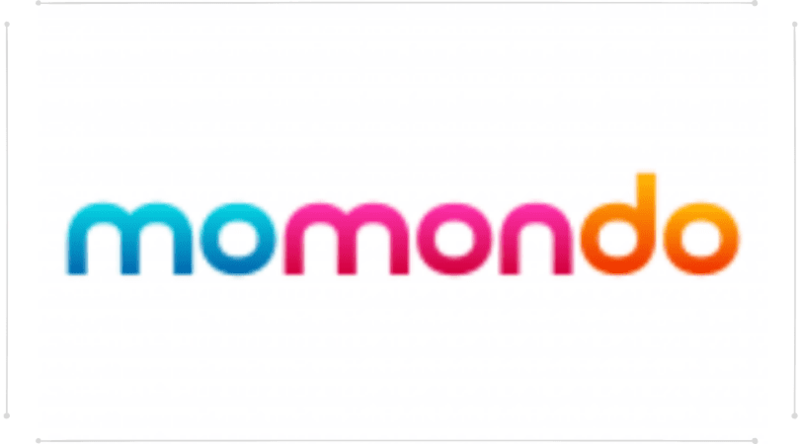 Momundo is a great platform for finding cheap airfare. This site boasts that it searches more smaller booking sites than nearly any other flight search engine so you get the best deals possible! 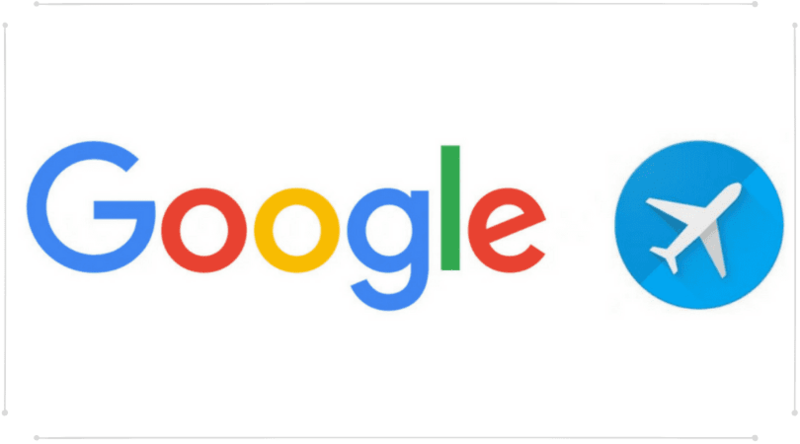 Google Flights takes the power of the google search engine - which is massive! - and combines that with your flight search. The platform makes it easy to compare costs across airlines and provides recommendations on the most efficient + cost effective routes. 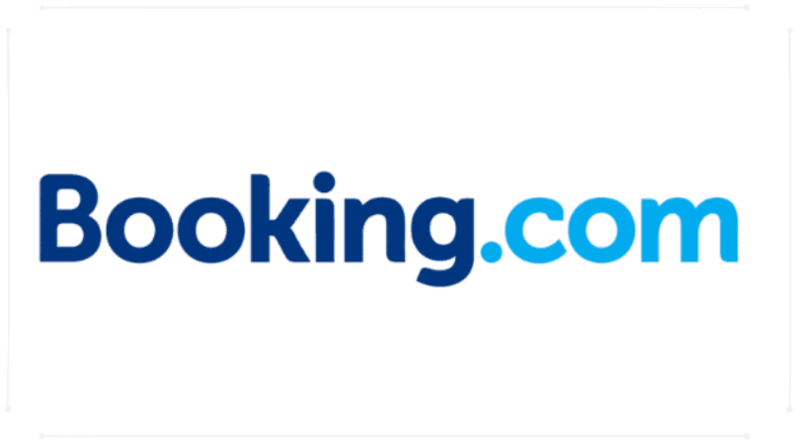 Booking.com is the site that I use the most when booking hotels. It is supported by a powerful search engine, having thousands of options available - you can find lodging to fit every budget here! Additionally, you can find a variety of lodging types, such as apartments and boutique hotels too. Airbnb is my favorite site for booking apartments or rooms for a more local or authentic experience when traveling. I have met some great people during my travels and much more about the local culture as a result. If you want to learn more about airbnb, check out my post on Airbnb here. Also, if you are new to Airbnb, you can use my link ​to​​​ get $40 off your first stay! Agoda is a resource at is similar to Booking.com. It doesn't have the same quantity of options available, but occasionally has cheaper options, so it's good to use for price comparison before booking your stay. Hostelworld is great for booking lodging at hostels and boutique hotels. I've never been much of a hostel-stayer myself, but I have used this site often to get great deals on (very small) boutique hotels. The uniqueness of the available properties is something I just love about this site! 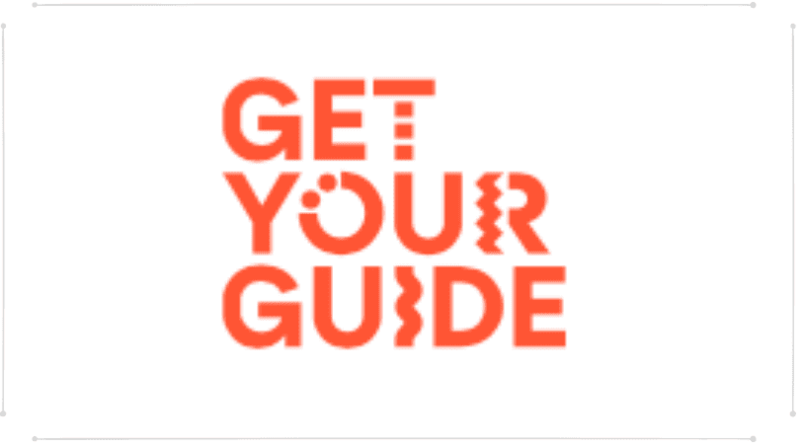 GetYourGuide is my absolute favorite way to book tours! It is a resource that links you to local tours so that you can see all of the options available to you. Best part is that you can can cancel any booking within 24 hours before the event for a full refund. They also have excellent customer services. Check out my post on GetYourGuide for more information. Viator is my second choice for booking tours. I don't use them as often as their customer service is not as great, but sometimes they do have better prices or options not available on GetYourGuide. CityPass is a great tool for finding travel deals specific to large cities within the U.S. and Canada. Some of the included cities include New York, Chicago, and San Francisco, just to name a few. Booking.com can also be used to book rental cars, if you plan to do a road trip on your travels. 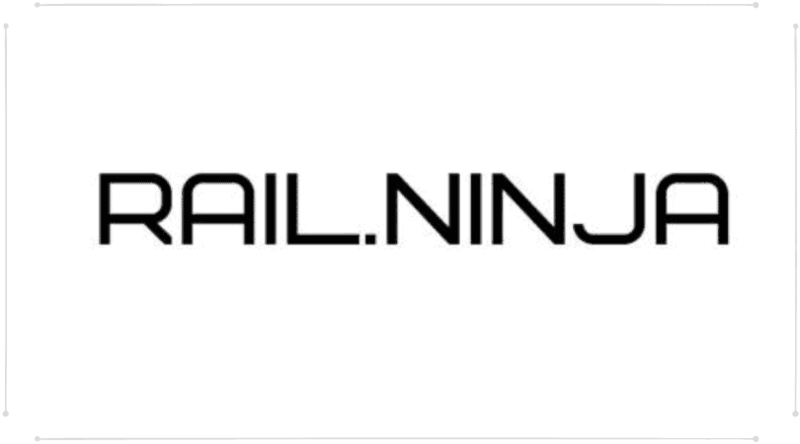 RailNinja provides an efficient way to book train tickets in destinations across the globe. The unique thing about their service is that they offer optimized train routes and great customer service. Uber is a very well-known car service that makes getting around very easy. This service has expanded to many international locations, and is a great option for places that are less connected by public transportation. If you are new to Uber, you can use my link to get your first ride for free! Away Luggage is my favorite luggage brand. They offer hard body suitcases in a variety of sizes that come with a portable charger and a number of other cool features. For more on my experience with Away, check out this post! If you would like to purchase a suitcase, use my link to get $20 off your first purchase! Tortuga backpacks are simply awesome! They can be used alone or as a accompaniment to your roller suitcase. I recently started using their Laptop Backpack, and I LOVE it! For more information, check out this post! World Nomads provides travel insurance for the duration of your trip. With the provided coverage, you're receive protection for luggage, against theft, emergency health situations, and more! iTalki is the perfect solution if you want to practice improving your language skills with a native speaker before your trip. You can practice using language exchange for free or get more formal instruction from teachers or tutors. I have found this service very helpful when visiting locations where English is not widely spoken (like Cuba).